Microbiome, Metabolites and the Mind Study | Julie Warshaw, Esq. Our project aims to unravel the connection between bacteria in the gut and behavior. Specifically, we’re studying the impact of microbiome and genome variation on ASD phenotype with a crowdsourced approach on families with at least two children, one diagnosed with autism and a neurotypical sibling within 2 years of each other. We believe that this design will allow us to overcome the limitations of the previous studies and provide a better understanding of the mechanisms involved. What is the connection between bacteria in the gut and behavior, specifically in children with autism? Answer a few short questions, upload a home video of your child, and send us samples by mail. All of your participation is done from the security and comfort of your own home, all you have to do is complete a few easy steps and your contributions will go directly to advances in autism research! 5) and respond to a very short online questionnaire each week after you collect your samples (you will be able to use this link, your email, and a unique code to access the additional surveys). 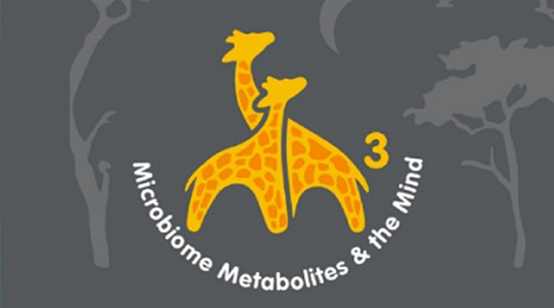 M3 is funded by NIH and is a collaborative project between Stanford University and Second Genome Inc.
Our project aims to unravel the connection between bacteria in the gut and behavior.